Rapid by name, Rapid by nature. Our emergency response-time is one hour, guaranteed! Well equipped trucks and experienced qualified glaziers ensure your emergency is fixed quickly and simply. Rapid Glass will bill your insurance company directly and help you with the paperwork, you pay only the excess (if any). 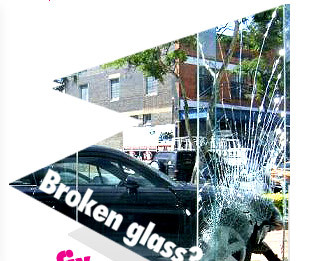 For broken glass anywhere in Brisbane, Rapid Glass fix everything from shop fronts to shower screens – normal glass, safety glass, plate glass or mirrors. 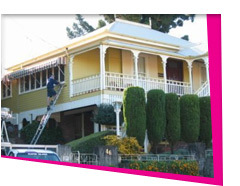 With 10 trucks servicing all of Brisbane city and suburbs we repair anything to do with glass, at any time of the day or night. We also specialize in new glass installation. We supply and fit any glass in domestic and commercial situations. If you have a glass need or problem we have the solution. Same day service – experienced qualified tradesmen with fully stocked trucks enable on-the-spot replacement in most situations. If reglazing cannot be completed on the same day we offer a free board up service, or temporary glaze so whatever your glass needs we will solve it. Your phone call is answered locally by an experienced glass professional, not dispatched from a call centre in Sydney or Melbourne! 47 Nariel St, Albion. For a small additional charge we can deliver the glass to your door. With a consistently high standard of service and a very competitive pricing policy Rapid Glass is the choice of many businesses, home owners, rental managers, builders and architects.